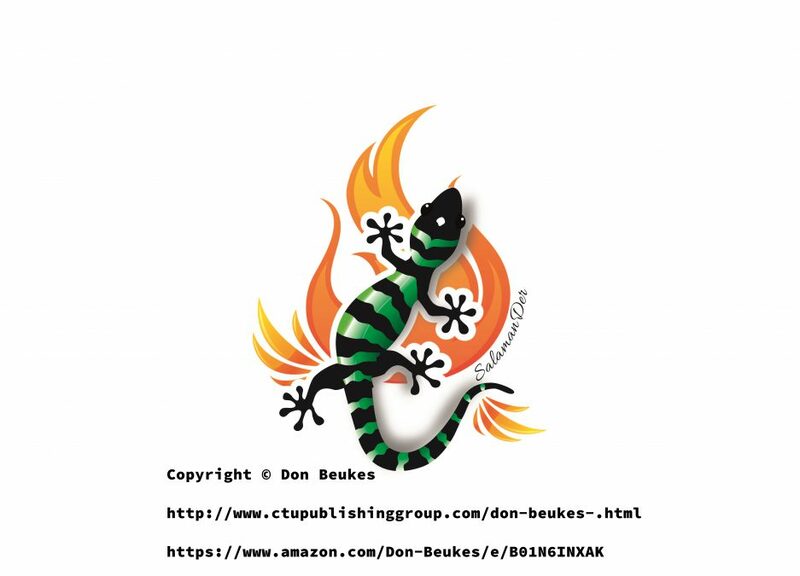 The Salamander Chronicles – Don Beukes | I want to share globally my literal mentality and attempt to adjust your moral compass! Sarah began writing poetry in the 3rd grade, her first collection of poetry being called ‘Poems Galore’. There were several times throughout life when she had to stop writing, times when she was silenced by life, was void of feeling, or felt too much to put anything on paper. Staring into the old mirror & what did she see? And answered, “no my dear, it´s not you, no way”. Then she high-lighted brow-bones, her chin & her nose. With her painting complete, she then tossed her head. Look into her eyes, the windows of her soul. To block out the world that is so cold. The tears you see wash away the fear of darkness. She puts on a smile with her head held high. How she could survive their thunder. Because GOD got her covered! By my publisher, Raja Williams… CEO of Creative Talents Unleashed. and now understands . .
To hear his voice, in winds that sway. To share in words a friend in luck. But winds whispered his comfort song. Oh silent friend, he sensed her tears.